The annual Le French Festival (LFF) is back in Malaysia for the 16th year and that means the French Film Festival, too, returns. 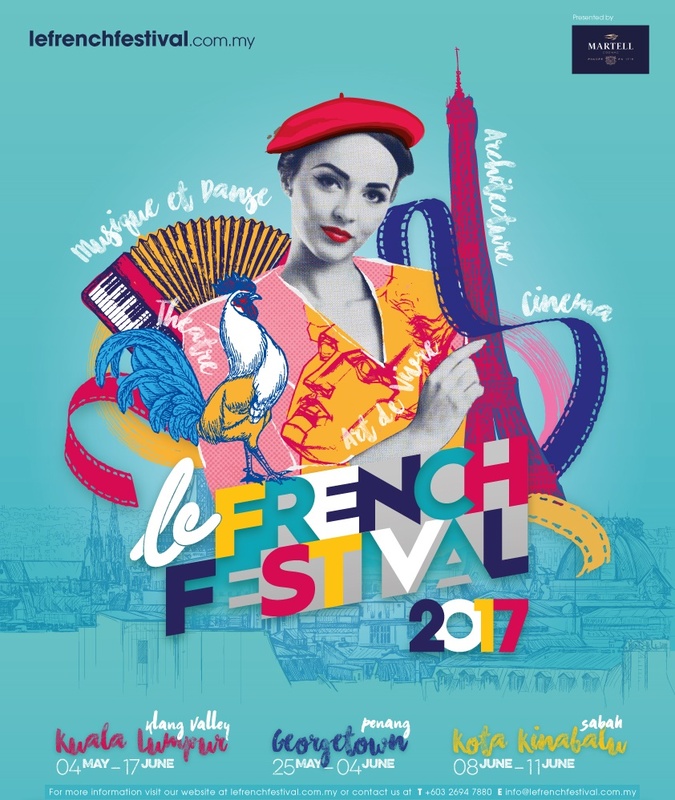 Organised by the Alliance Française (AF) and the Embassy of France in Malaysia, and presented by Martell, the Festival will begin on May 4th in Klang Valley until the 21st before moving on to Penang on the 25th and, for the first time, to Sabah as well on June 8th. Besides celebrating French culture, the festival also aims to promote and support French trade and tourism. As always, the Festival will be screening a selection of French films of various genres. 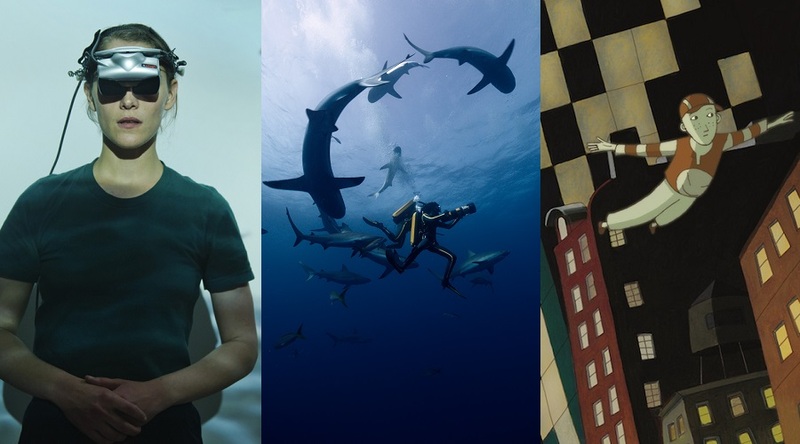 There are 16 titles in total including a few that had either won or nominated for awards — 21 Nights with Patty (comedy), The White Knights (drama), The Great Game (thriller), The Odyssey (biopic drama), Phantom Boy (animation), The Stopover (drama), just to name a few. All films will be shown at participating Golden Screen Cinemas (GSC), the official partner of LFF since the beginning. Log on to GSC’s website for showtimes, movie details and ticketing. There will be a FREE premiere screening of The Stopover on May 2nd (Tuesday) at 9pm. Click here to find out how you can redeem a pair of free tickets for that.